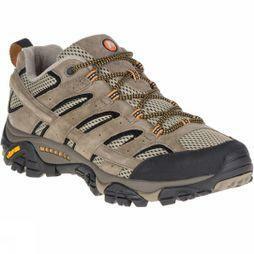 Approach shoes are hybrid footwear that can be worn as walking shoes, and are traditionally used for approaching a climb or hike. 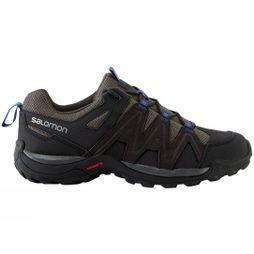 If you’re an outdoor lover who regularly travels light at lower mountain levels, you’ll find that our range of men’s approach shoes are perfect for scrambling, hiking and gentle countryside strolls. 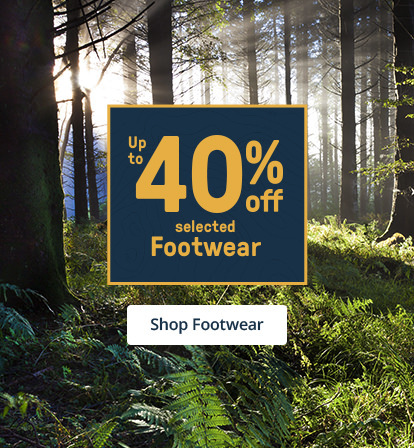 Browse our extensive range of versatile approach shoes from high quality outdoor footwear brands such as Mammut, Scarpa and Salomon to find a selection of lightweight shoes that will provide maximum comfort and durability no matter what the weather, terrain or walking conditions. 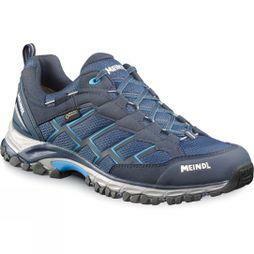 Select from innovative features such as reinforced uppers, extra-grip soles and adjustable laces as well as the latest breathable and waterproof fabrics like Gore-Tex. 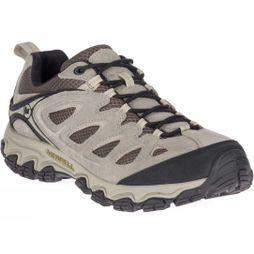 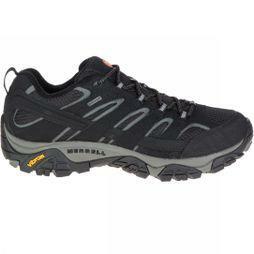 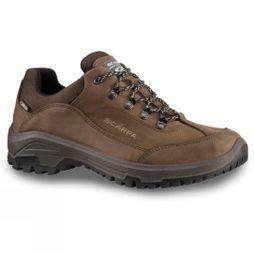 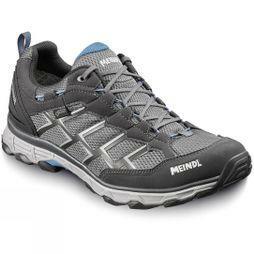 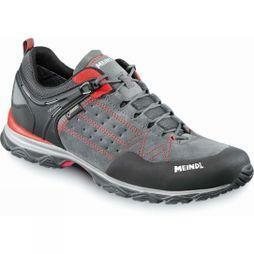 You'll find the perfect multi-purpose walking shoes within our expert range.